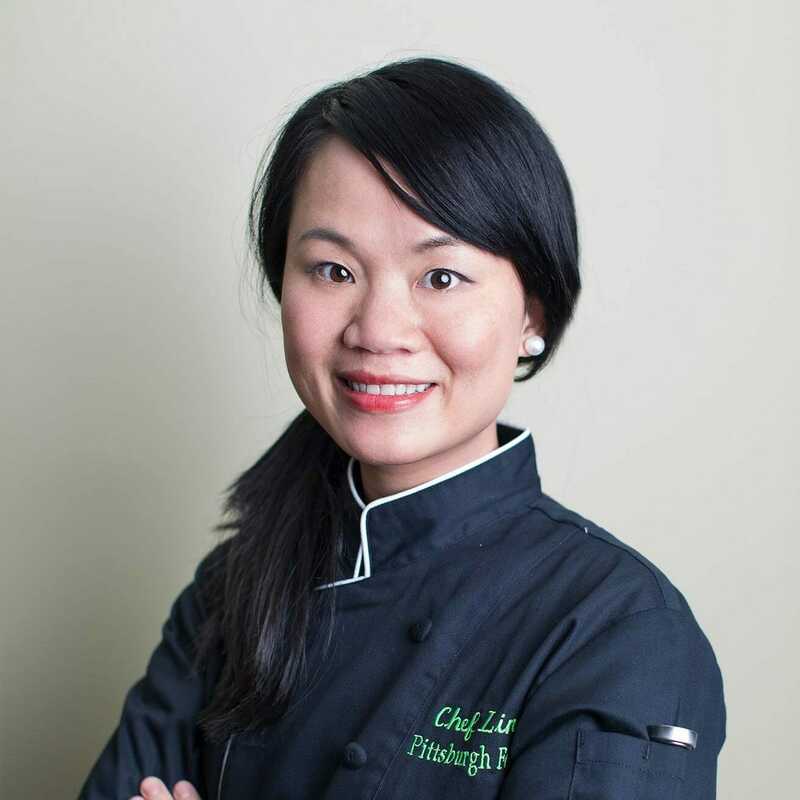 At Pittsburgh Fresh, they believe that convenience and healthy eating go hand in hand. They understand your busy lifestyle which leaves you with little time to shop for, prepare and cook fresh, nutritious meals. They strive to make mealtime easy, healthy and enjoyable. 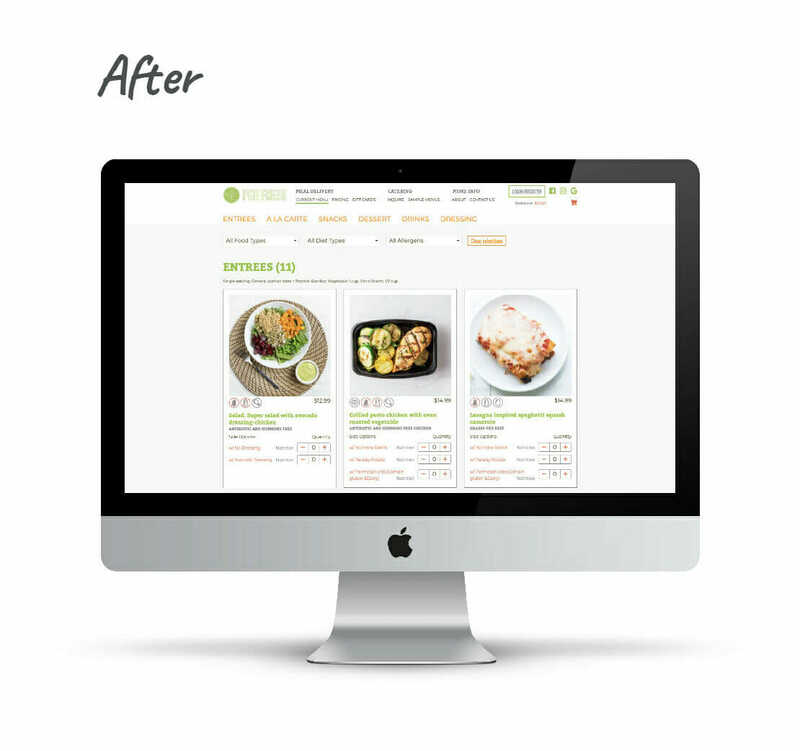 The goal of this project was to improve the website user experience for their customers while simultaneously saving Pittsburgh Fresh hours and hours of manual input on the backend. Lastly, we want to allow the owner, Ling, to be creative and grow at Mach speed, adding new partnerships and products like a breeze! 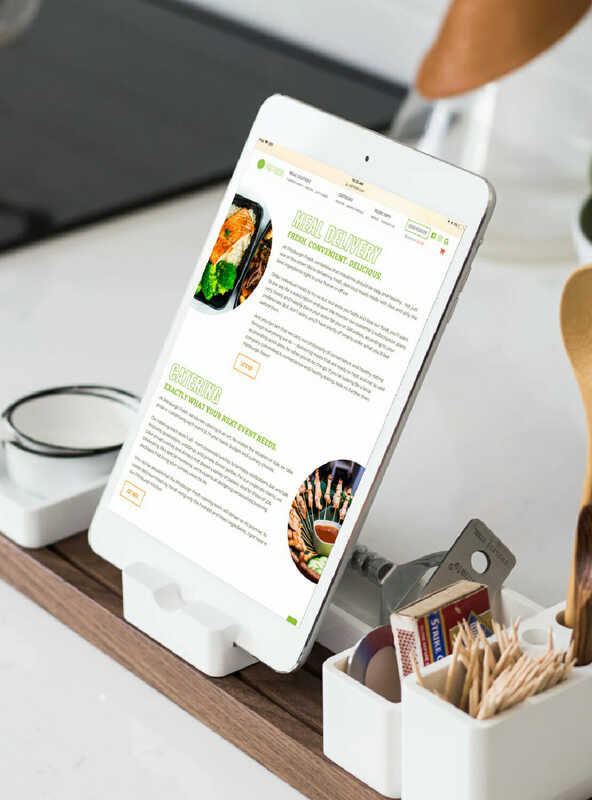 Because her beautiful entrées and amazing catering can sell itself with just one photo, we wanted to make ordering a breeze and actually fun for her customers. We would improve the menu page allowing for items to be added to the cart without leaving that page. We would include icons for dietary restrictions as well as allow customers to keep those restrictions on file and alert them when a meal includes an ingredient that they do not choose to eat. For a little added fun, we opted to create a quiz that would help the customer choose which subscription would work for them to give them the best savings for their ordering habits. On the backend, we would convert her accounts from a credit system to a cash system and improve overall customer and order management as well as develop a website that grows as she grows. 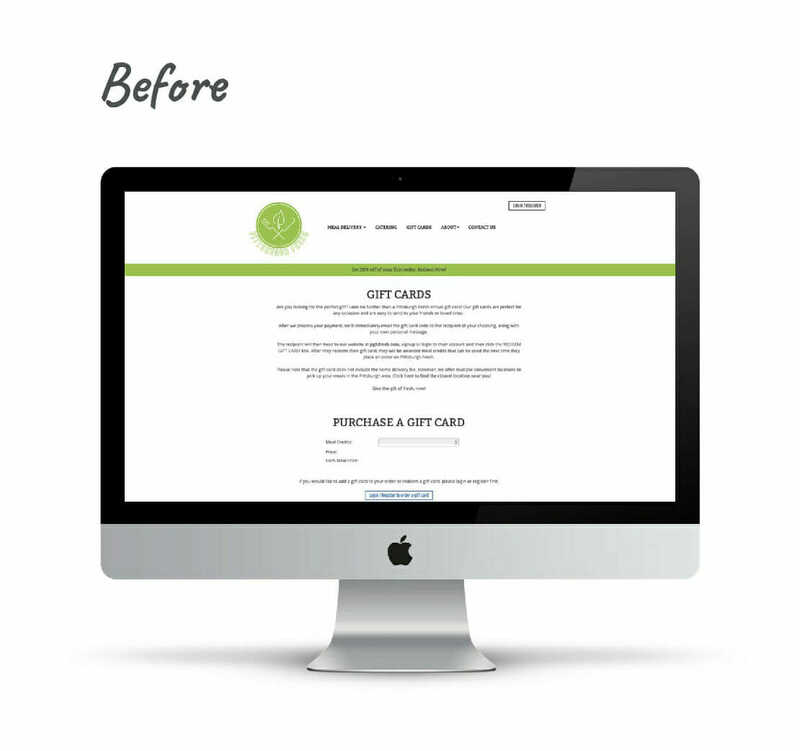 Changes in my business model meant I needed changes to my website; customer service is one of the most important parts of my business, so I needed to make sure that my new website offered even more to my customers than the previous one. Brkich Design Group nailed this! 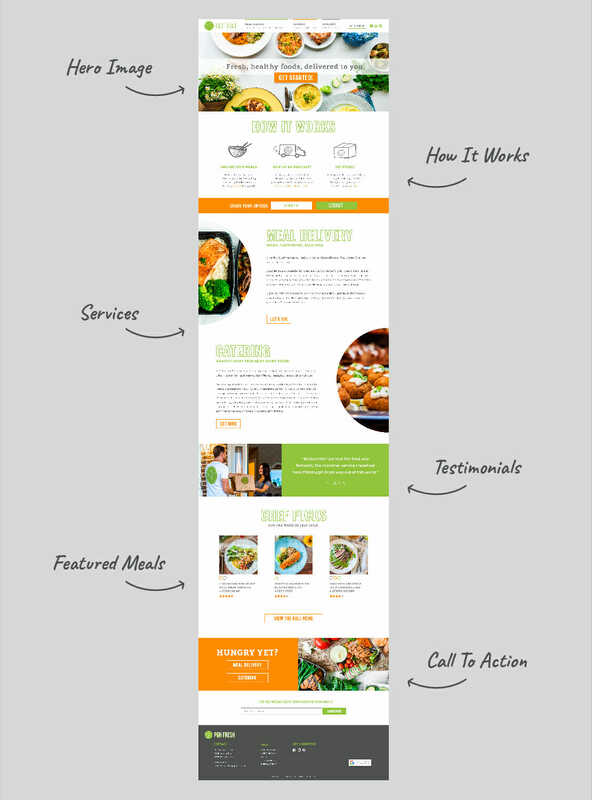 They developed a website that is a better user experience across the board — from my kitchen team to my customers. Not to mention, it looks amazing! They even thought about how we might adapt the site as my business grows in the future. When I first sat down with Ling and got a peek into her business, we were so impressed but at the same time overwhelmed for her. She handled her workload like a champ but the manual part of her ordering process was exhausting her. She spent up to 10 hours every Sunday night making sure orders for the following week were entered into the system and taken care of behind the scenes. Ling prides herself on giving the absolute best customer service and customers were happy but the website experience needed to reflect her customer-centered business model. 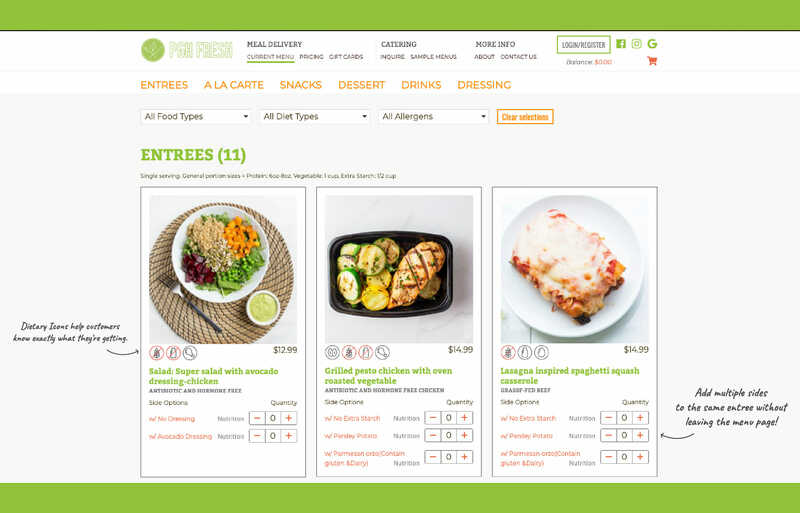 Customers needed to be able to order specific meals to meet their needs like a la carte items and duplicate main entrées with different sides. Because Ling has an existing customer base, she knew just what she wanted and just what she wasn’t willing to do without. Pittsburgh Fresh knows its customers intimately and that sure made our job as website developers and designers easier. We were immediately super excited about this project. We knew it would be a challenge with all of the intricate details and functionality that needed to be custom-developed but we knew, in the end, we would be proud of this project and we definitely are. Pittsburgh Fresh goes to the ends of the earth for their customers and their delicious food sells itself. We were honored to be a part of this project and to have made a relationship and partnership with Ling that will continue as she grows. We have already moved onto phase two of this project that involves improving her kitchen reports for her staff. Now that the customers are taken care of, we’re going to make her employees lives easier. Stay tuned for more delicious web development.